We will take a look at some of the ways that Kubernetes offers extension points to enable high levels of customization. 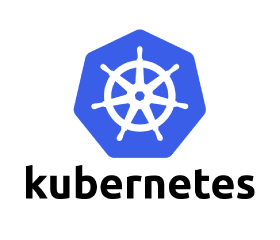 We will also examine some of the new features of Kubernetes 1.2 and 1.3. Ian Lewis published Kubernetes Meetup Tokyo #2. I joined Kubernetes Meetup #2!